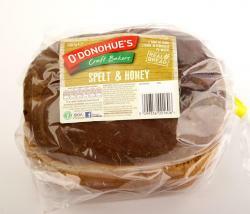 Spelt and Honey loaf Spelt is an age old alternative to wheat that’s starting to become very fashionable again. Spelt Soda Try our brand new Spelt Soda, All the benefits of our traditional Buttermilk Soda (Yeast Free, No-added Sugar, Reduced Salt) Only using Spelt Flour!. 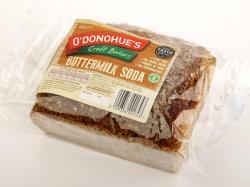 Premium Buttermilk Soda Just Like your mum (or gran!) used to make. 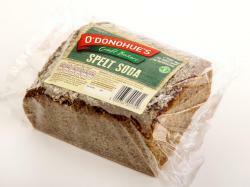 Yeast Free, No-added sugar, reduced Salt and Hi-Fibre. GO ON, Use your loaf!